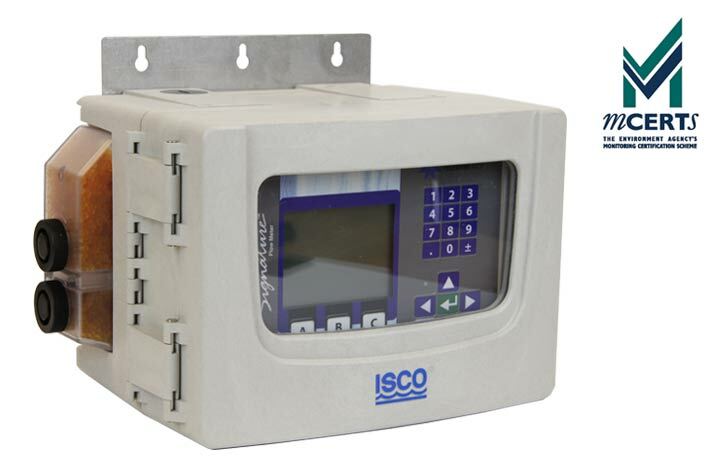 ISCO MCERTS LaserFlow Non Contact Open Channel Flowmeter for ultimate accuracy and minimal maintenance. 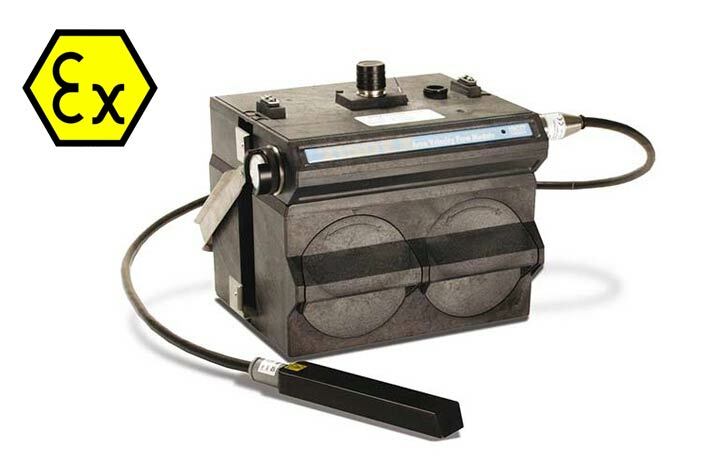 The 2150EX Area velocity flow meter is intrinsically safe and is specifically designed for use in Zone 0 and Zone 1 potentially explosive atmospheres under ATEX Directive 94/9/EC. 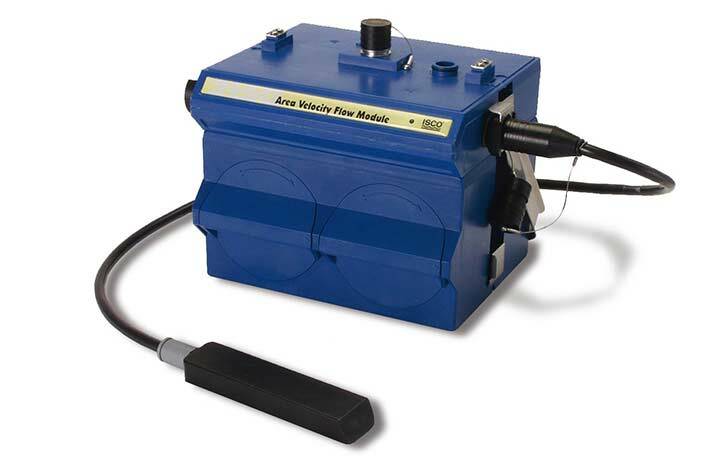 Continuous Wave Doppler Flow Meter - Ideal for portable flow surveys and Permanent installations. The LaserFlow Ex is the first Class 1, Div 1, Zone 0 and ATEX category 1G approved non-contact flowmeter that measures subsurface velocity. 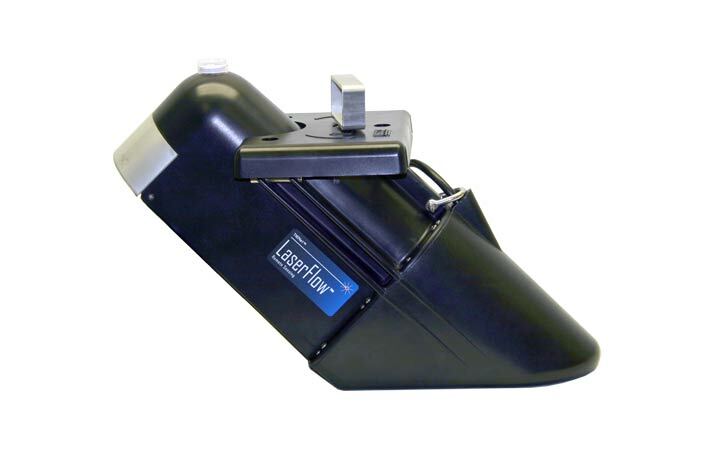 The sensor uses non-contact Laser Doppler Velocity technology and non-contact ultrasonic level technology to remotely measure flow in open channel, using a laser beam at single or multiple points below the surface of the water.